Get Targus EverVu Samsung Galaxy Tab A 9.7" Tablet Case (Black) from Amazon.co.uk. 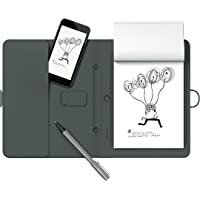 Get Moleskine Smart Note Pad & Smart Pen Writing Set from Amazon.co.uk. Amazon Lightning Deal! 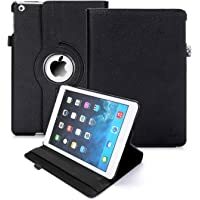 Get RC 360 Rotating Smart Case PU Leather Cover Stand (Black) from Amazon.co.uk (via Rhino Cases). Super Hot! Get Logitech AnyAngle Protective Case with Stand for iPad Mini (Black) from Amazon.co.uk. Super Hot! 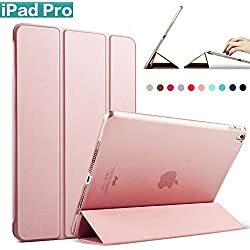 Get Tucano Angolo iPad Pro 9.7" Folio Protective Cover (Black) from Amazon.co.uk. Super Hot! Get Targus EverVu Samsung Galaxy Tab A 9.7" Tablet Case (Black) from Amazon.co.uk. Super Hot! 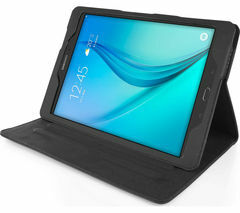 Get Samsung 10.5" Galaxy Tab S Simple Cover Case (EF-DT800BSEGWW) from Currys.co.uk. 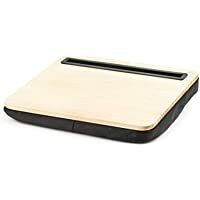 Get Kikkerland iPad Lap Desk (Wood) from Amazon.co.uk. 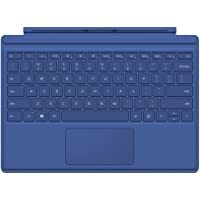 Get Microsoft Surface Pro 4 Type UK Layout Keyboard (Blue) from Amazon.co.uk. 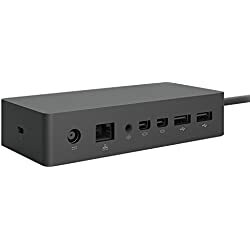 Get Microsoft Surface Docking Station for Surface Pro 3/4 from Amazon.co.uk. 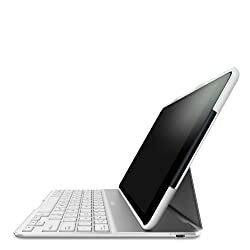 Get Belkin QODE F5L151eaWHT Ultimate Bluetooth Keyboard Case for iPad Air (White) from Amazon.co.uk. Get Sandstrom S8UTB15 Tablet Case (Black) from Currys.co.uk. Super Hot! Amazon Prime members only! Get Logitech AnyAngle Protective Case with Stand for iPad Mini (Black) from Amazon.co.uk. Super Hot! 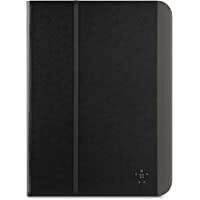 Get Belkin Slim Style Folio Case for 10.1" Samsung Galaxy Tab 4 (Black) from Amazon.co.uk (via Glengoods). Super Hot! Lowest Ever! Get Samsung 10.5" Galaxy Tab S Simple Cover Case (EF-DT800BSEGWW) from Currys.co.uk. 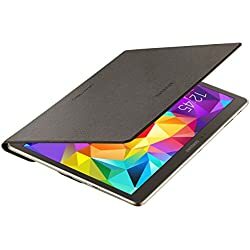 Get Samsung 10.5" Galaxy Tab S Simple Cover Case (EF-DT800BSEGWW) from Amazon.co.uk. Get Logik Samsung Galaxy Tab E 9.6" Starter Kit (Black) from Currys.co.uk. 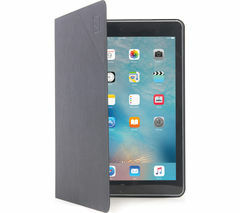 Get Logitech AnyAngle Protective Case with Stand for iPad Mini (Black) from Amazon.co.uk. 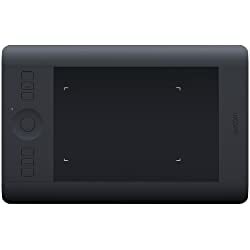 Get Wacom PTH-451-ENES Intuos Pro Small Graphics Tablet (Black) from Amazon.co.uk. 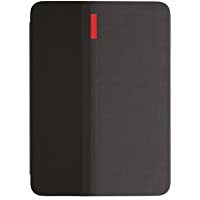 Get Wacom Bamboo Spark Gadget Case from Amazon.co.uk. Price Drop! Get Microsoft Surface Docking Station for Surface Pro 3/4 from Amazon.co.uk. Amazon Prime members only! 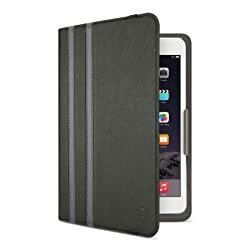 Get Belkin Twin Stripe F7N324BTC00 iPad Mini Case (Black) from Amazon.co.uk. Get Belkin Twin Stripe F7N324BTC00 iPad Mini Case (Black) from Amazon.co.uk. 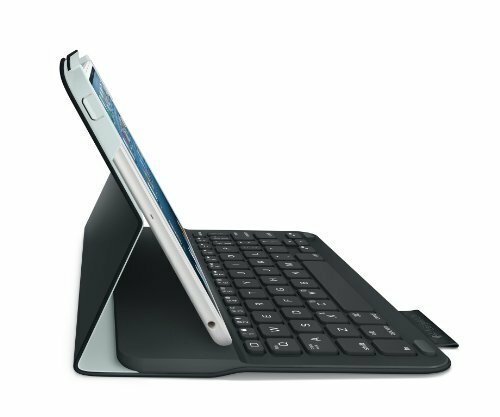 Today only, get Microsoft P2Z-00006 Universal Bluetooth Mobile Keyboard (Black/White) from eBay.co.uk (via Laptop Outlet Ltd). 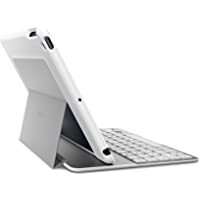 Get Belkin QODE F5L151eaWHT Ultimate Bluetooth Keyboard Case for iPad Air - White from Amazon.co.uk. Get Microsoft Surface Pro 4 Dock from Amazon.co.uk. 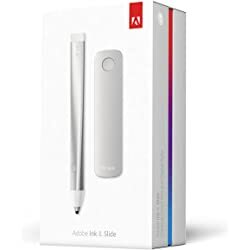 Get Adobe Creative Cloud Stylus for iPad from Amazon.co.uk. Get Wacom Intuos Pro Small PTH-451-ENES Graphics Tablet from Amazon.co.uk. Super Hot! 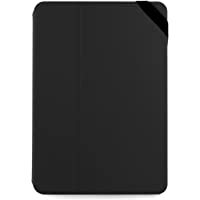 Get Belkin Twin Stripe F7N324BTC00 iPad Mini Case - Black from Amazon.co.uk. Get Targus Vuscape THZ15702EU Protective Cover And Stand For Ipad from eBay.co.uk (via maplin outlet). Super Hot! Get Samsung 10.5" Galaxy Tab S Simple Cover Case (EF-DT800BSEGWW) from Amazon.co.uk. Get Wacom Intuos Pro Small Graphics Tablet from Amazon.co.uk. Get Clik Samsung S6 Folio Case - Purple from Argos.co.uk. Super Hot! 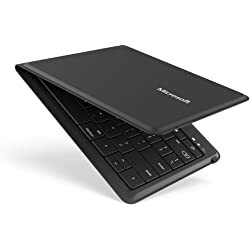 Get Microsoft Universal Foldable Keyboard from Amazon.co.uk. Get Techair 11" Tablet Sleeve - Black from Argos.co.uk. Super Hot! Get Logitech Ultrathin Keyboard Folio Case for iPad Mini from Amazon.co.uk (via Trusted Goods). 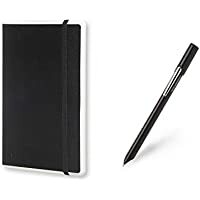 Get MOFRED 9.7" Ultra Slim Apple iPad Pro Leather Case Cover + Stylus Pen - Launched 2016 from Amazon.co.uk (via MOFRED PRODUCTS). 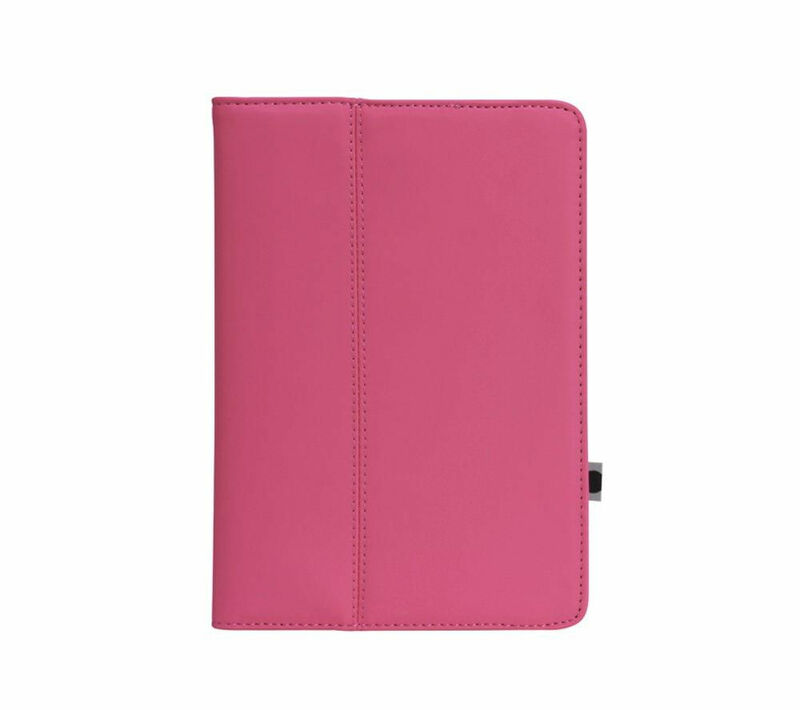 Get IWANTIT IIMPK13X iPad Mini Case - Pink from Currys.co.uk. Get Clik iPad Air 2 Folio Case - Purple from Argos.co.uk. Super Hot! Price Drop! Get Logitech Ultrathin Keyboard Folio Case for iPad Mini from Amazon.co.uk (via Trusted Goods). Get Sandstrom S8UTB15 Tablet Case - Black from Currys.co.uk. Amazon Lightning Deal! 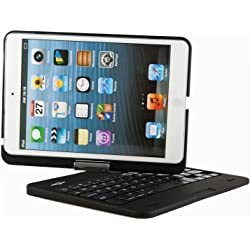 Get Battop IPad Swivel 360 Degree Rotatable Bluetooth Keyboard Case - Black from Amazon.co.uk (via BATTOP EU). Price Drop! 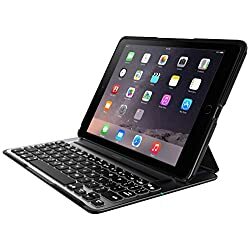 Get Belkin Qode Ultimate Pro V3 Keyboard Case for iPad Air 2 - Black/Silver from Amazon.co.uk. Get Accessorize Aztec iPad Air Case - Multicolour from Currys.co.uk. Get Sandstrom SIA2SK15 Premium iPad Air 2 Starter Kit from Currys.co.uk. Get Tesco Finest Kindle Canvas Case - Purple from eBay.co.uk (via Tesco Outlet). Super Hot! Get Logitech Ultrathin Keyboard Folio Case for iPad Mini from Amazon.co.uk (via A to Z). Get Clik iPad Air 2 Folio Case - Blue from Argos.co.uk.